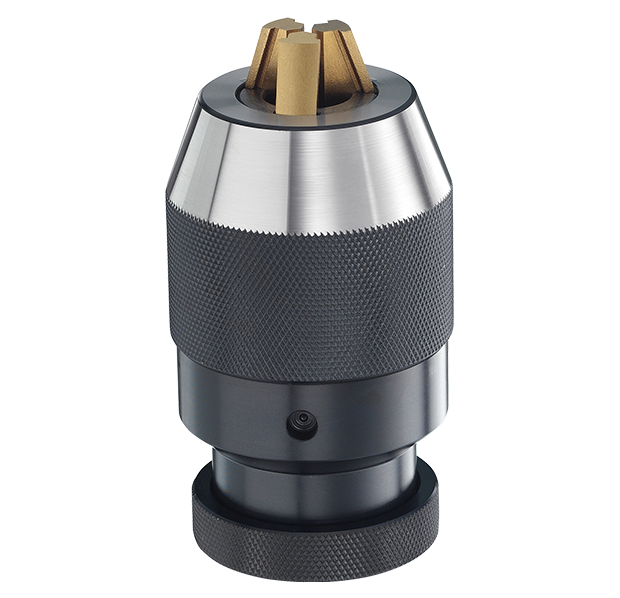 Extremely high accuracy and precision design, suitable for CNC machines and machine center. All parts are ground, heat treated, surface treated and under specific QC condition. The clamping three jaws adopt high tech Titanium. The benefit of adopting Titanium is to increase the intensity and wear-resistance.